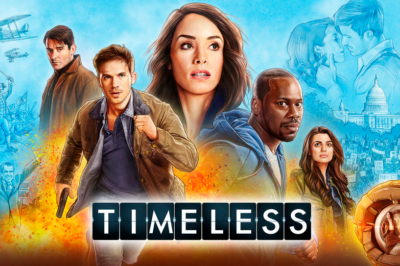 At the moment, there are no official plans for a Timeless season 3, either at NBC or somewhere else. 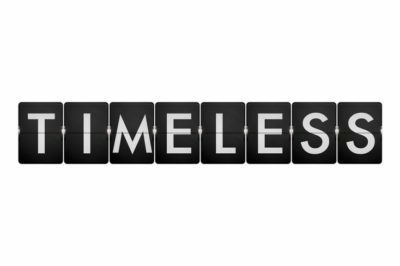 The ratings have officially come in for the Timeless movie after its initial airing over on NBC Thursday. What’s the verdict? Timeless movie review: Who died, who survived, and was there a cliffhanger? 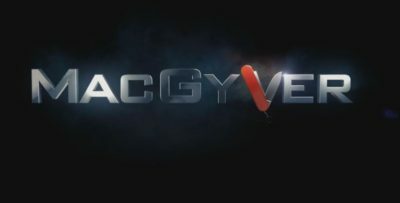 Tonight, the Timeless movie aired on NBC and from start to finish, it feels clear that this was meant as a big closing salvo for the time-travel series. 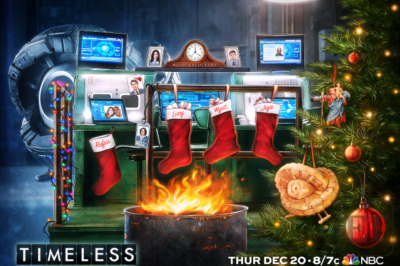 Timeless season 3 renewal odds: Is there any hope? 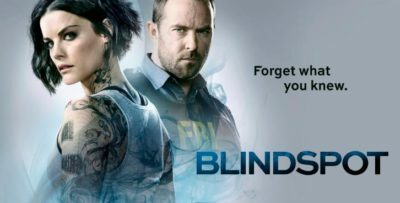 Coming into the Timeless movie, what are the actual season 3 renewal odds? 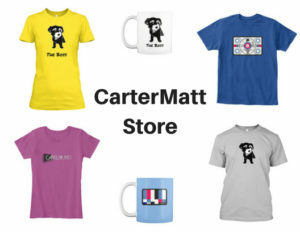 In this article, we want to do our best to document that very thing. Timeless movie ratings: What should the expectations be? As we get closer to the Timeless movie airing on NBC tomorrow night, it does feel like the time is right for a conversation all about ratings. The Timeless movie is coming in just two days — and it’s hard to be anything other than super-psyched to see it! 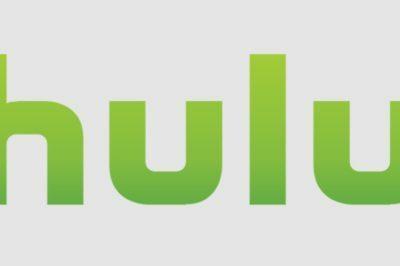 If you do want to see a Timeless season 3 happen down the line, getting big viewership is the main way for it to happen. 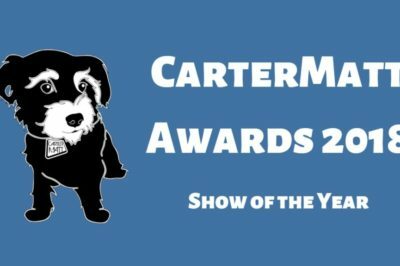 Check out some of our picks for Show of the Year at the CarterMatt Awards, and be sure to also vote for your favorite! For the time being, Thursday’s Timeless movie on NBC is set to be the end of the road for the series. Yet, you never can say never.